Hand Carved from Genuine and Natural Green New Jade Gemstone. 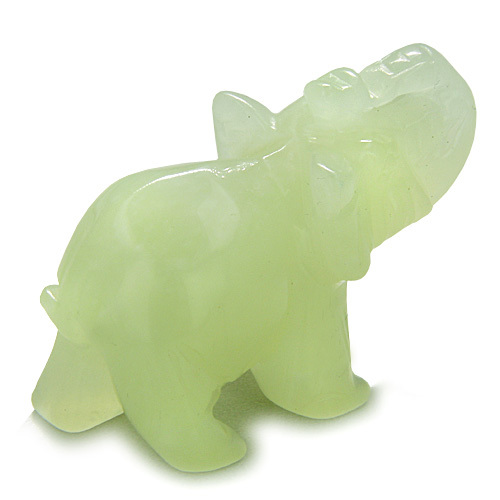 This is Very Special and Individual Lucky Elephant Gemstone Carving made from Genuine and Natural Green New Jade Gemstone. 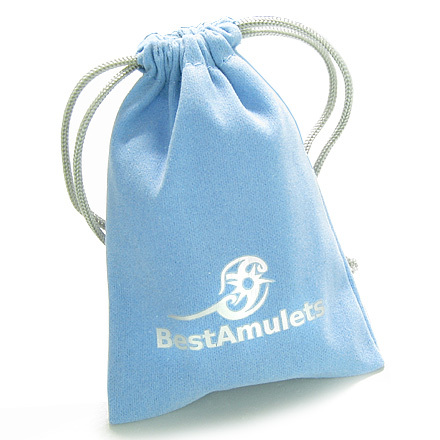 This LUCKY Figurine is Good Luck Amulet and has Powers of Evil Eye Protection.